SAVE UP TO $3400 PER COUPLE! 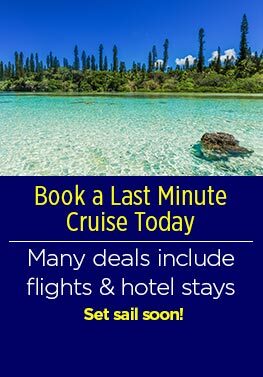 At Cruise1st, we specialise in giving you the best offers and last-minute deals on cruise holidays to all corners of the globe. 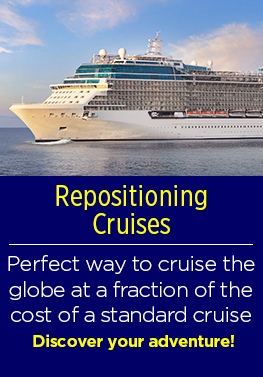 We’ve built strong relationships with reliable cruise lines – such as Royal Caribbean, Carnival Cruise Line, Cunard, and Celebrity Cruises – so regardless of where you want to travel, you can rest assured that you’ll be getting the best. 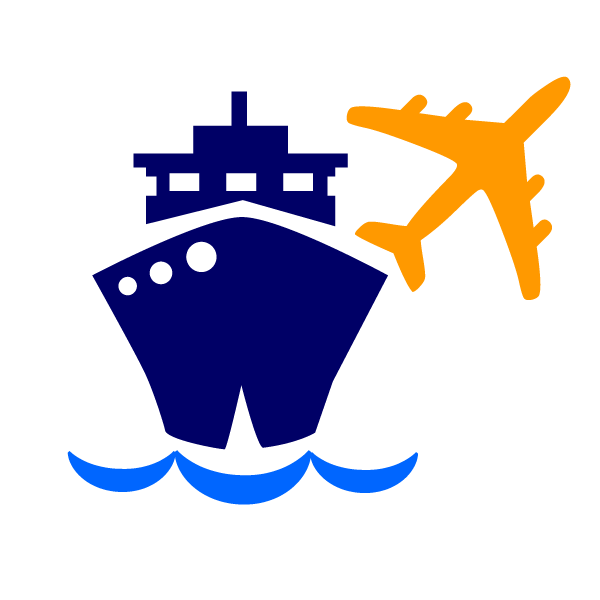 We negotiate with cruise lines and airlines to lock in the best prices possible, so you can snap up an amazing deal without all the legwork. From the balmy Bahamas to the awe-inspiring Arctic, we have cruise itineraries to every destination you can imagine. If you can’t decide if you want to explore historic sites or lounge on a paradise beach, no problem! Just pick a cruise itinerary that offers both. We also have a selection of Christmas and New Year cruise itineraries to ensure your holidays are well spent as well as a range of 2020 cruises ready to be booked! 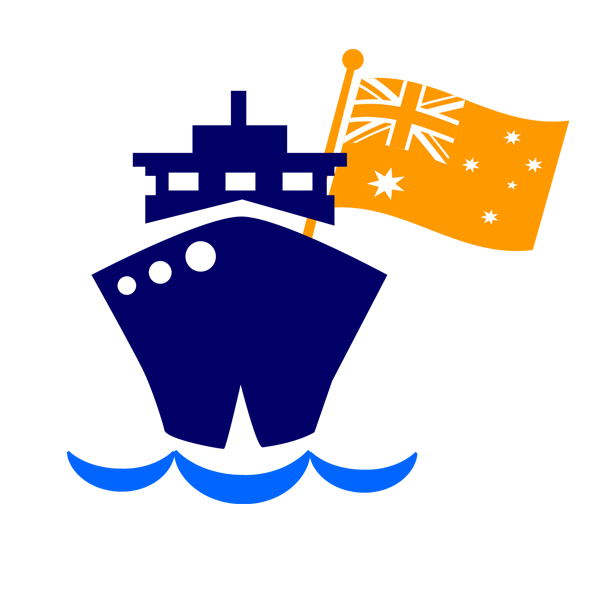 The entire Cruise1st experience is designed around making booking your dream holiday as easy as possible. Our extensive cruise catalogue contains more than 20,000 cruises with itineraries leading all over the world. Whether you’re after an exclusive cruise holiday on an intimate luxury cruise ship or you’re looking for an exciting, action-packed adventure that the whole family will enjoy, Cruise1st has just the right package – without breaking the bank! What are you waiting for? 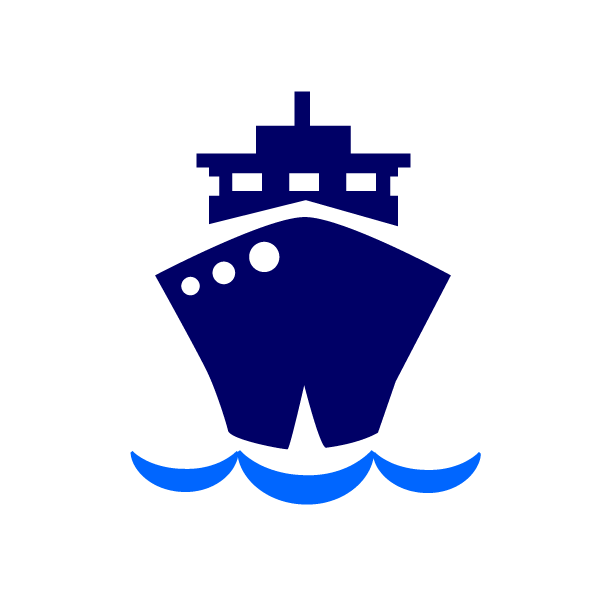 Browse our cruise deals and conveniently book online 24/7. 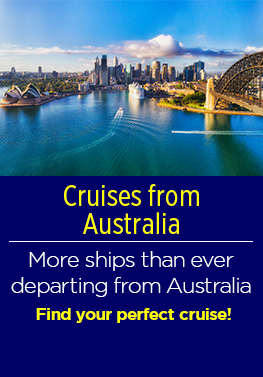 Or if you prefer to chat with one of our friendly Australian cruise experts, you can do so seven days a week. 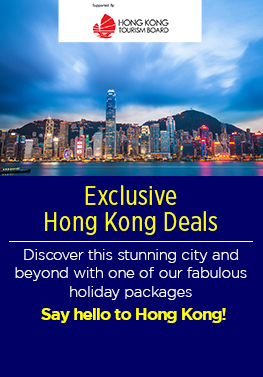 Take a look at our amazing selection of cruise deals and book your dream holiday today!